And, Heiser will give you top dollar for your trade. Right now, we’re really in need of quality pre-owned inventory and would rather pay you than try our luck at the auctions. After all, we know just how well you’ve taken care of your car. 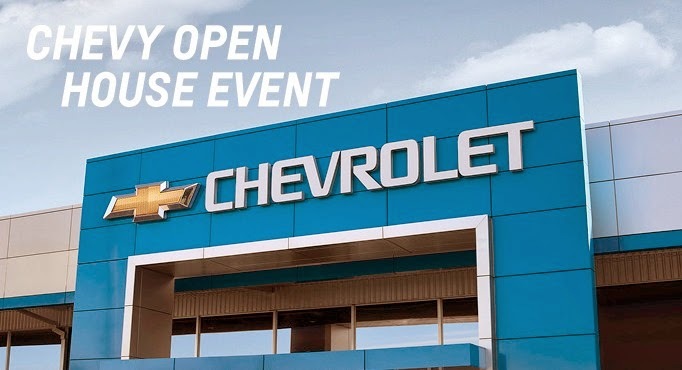 So, contact us today to schedule your test drive before Chevy’s Open House Event ends on 3/31.